More than 60% of practitioners now dispense supplements to their patients in some way. 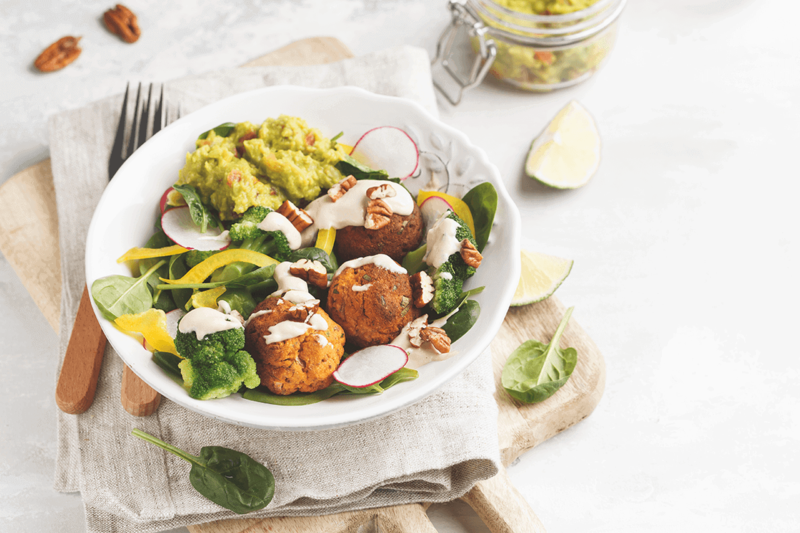 North American consumers show a growing realization of the importance of diet, nutrition, and lifestyle to their overall health and wellness. They now clearly indicate a strong and growing interest in alternatives to traditional pharmaceutical solutions and seek practitioners who focus on functional medicine and integrative health protocols. 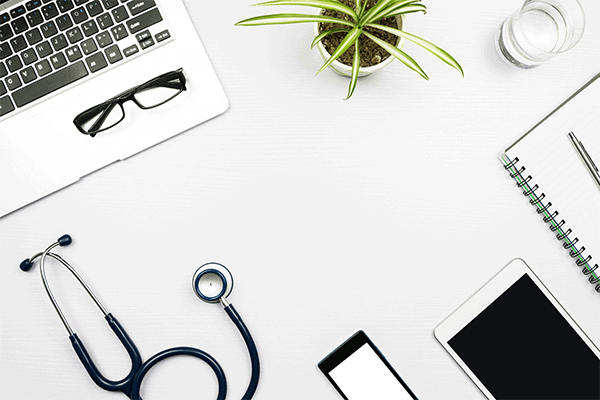 While this has led to a fragmented health care landscape, the changes are also creating opportunities to improve patient care, and practice revenues for many practitioners. 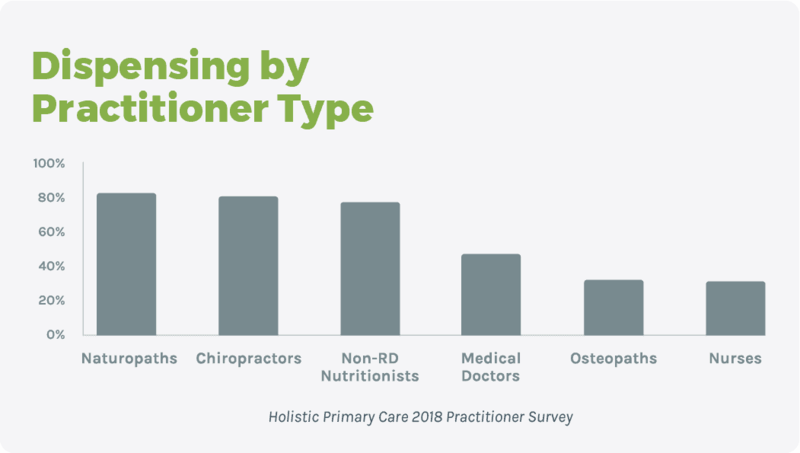 Naturopathic physicians and chiropractors are at the forefront of this space, although alternative physicians and non-physician providers are now also meeting the demand. As practitioners of all kinds adopt alternative practice models, they’re also relying more on nutrition and prevention-based protocols, which is bolstering the already growing acceptance and usage of supplements among North American consumers. According to data from Nutrition Business Journal, sales of supplements through practitioners is the fastest growing supplement sales channel, with a compound annual growth rate of 8.3 percent reaching $3.7 billion in 2016. The segment now accounts for 9 percent of all supplement sales. According to the Holistic Primary Care’s 2018 Practitioner survey, more than 60 percent of practitioners now dispense supplements to their patients in some way, and this has nearly doubled from 34 percent in 2013. 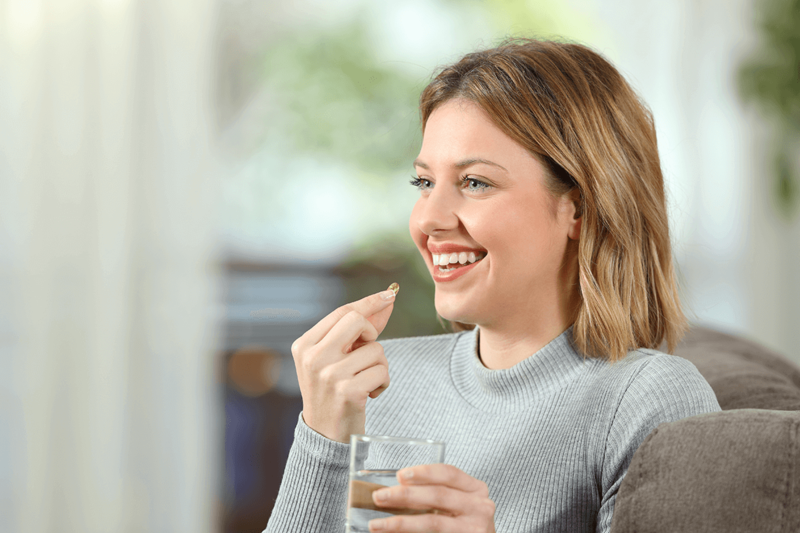 (4) Dispensing nutritional supplements is certainly more common among holistic practitioners, although about one-third to half of the more conventionally trained practitioners are now dispensing these products through their practice as well. 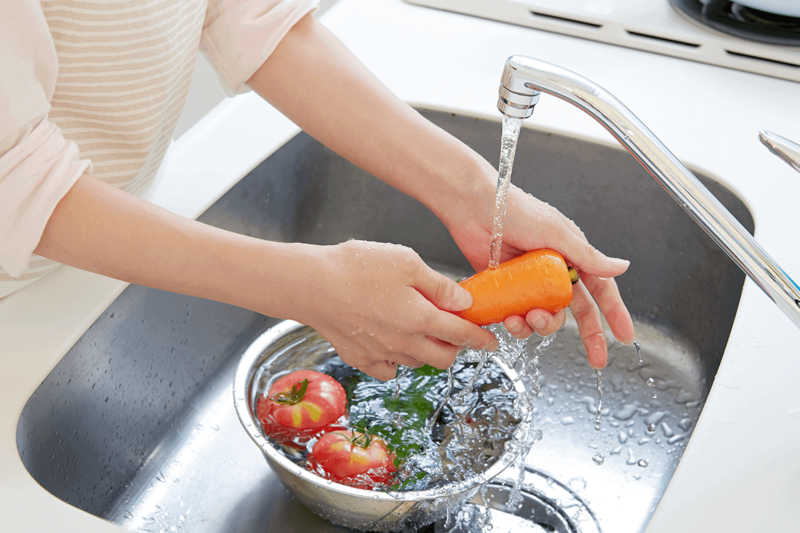 Practitioners who are actively prescribing supplements understand that quality, efficacy, and patient adherence to nutritional protocols are essential for successful patient outcomes. They also know it’s a challenge to ensure that patients are getting the specifically formulated products they prescribe if they’re purchasing them elsewhere. Most of these products are not found in local pharmacies or health food stores, and even if they were, there is no way to track whether patients are fulfilling these recommendations. As a result, many practitioners have long been forced to offer an onsite supplement inventory to help ensure patient compliance. Supplement sales through practitioners is the fastest growing supplement sales channel. In-house dispensaries have traditionally been the method of choice because there were no other viable options to dispense supplements. But practitioners who have been in this space for any length of time know that there are a variety of challenges in managing an in-house dispensary. It’s a costly and time-consuming effort, taking hours of practitioner time to vet formulas for the exact ingredients and specific dosages. It also requires dedicated staff time to manage logistics such as inventory and the expense of expiring products, tracking, and shipping prescriptions and record keeping. Not surprisingly, most practitioners would prefer to devote that time and energy to what they do best: patient care. Despite the challenges, there are numerous upsides to dispensing supplements. Beyond the essential patient adherence and improved outcomes from professional supplement products, dispensing supplements is a key source of revenue that is increasingly important for many practitioners. 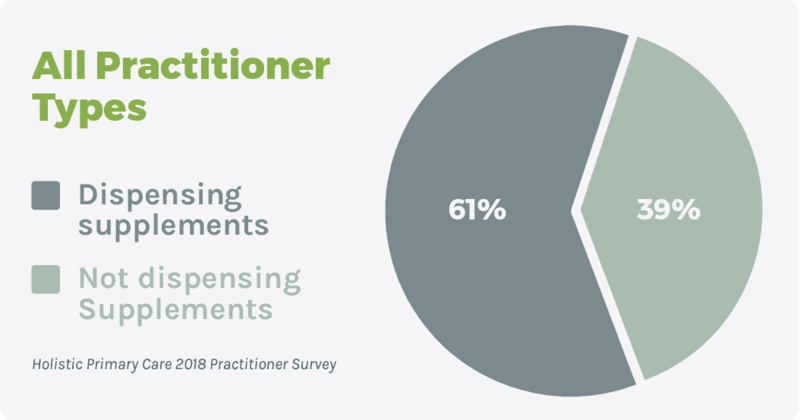 Nearly half (47 percent) of the respondents in the Holistic Primary Care 2018 survey call revenue from dispensing very important to their practice (29 percent classify this revenue as very important and 18 percent classify it essential to their practice). What’s more, dispensing these products can contribute to patient satisfaction, convenience, and the growth of a practice. 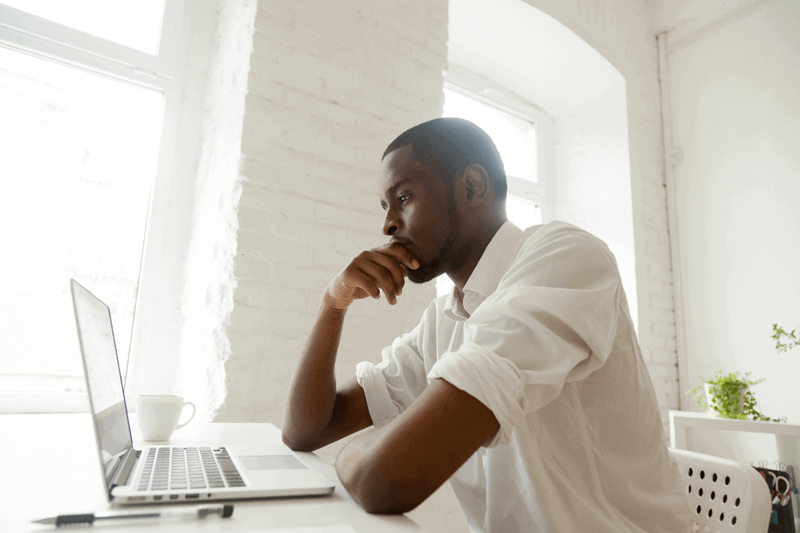 More than 40 percent of practitioners now use online dispensaries. Saving time and money: Advances in online supplement dispensaries allow practitioners to simplify their dispensing needs to spend more time and energy on patient care. Maximizing efficiencies: Dispensing becomes a part of the practice workflow: It’s now possible to integrate these online dispensaries with leading EMR and EHR platforms, like Power2Practice, and CHARM EHR. 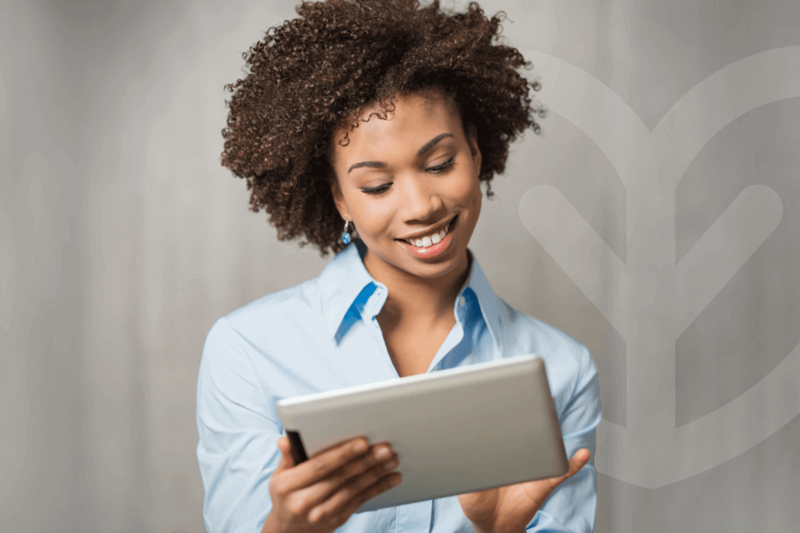 Improving patient adherence: Improved patient communication and refill reminders lead to greater patient satisfaction and more successful patient outcomes. Providing a means to effectively compete with other retail channels: Online retailers offer convenience and, to a lesser degree, price (most professional brands actively monitor and police MAP), but most do not exclusively sell supplements so they have little focus on vetting products for quality and efficacy. Online dispensaries focus on supplements only and vet products to offer trusted, quality brands as an authorized reseller. Capturing revenue: Instead of sending patients to a local retailer or pharmacy, practitioners can cost-effectively add supplements to their revenue stream. This can also recoup lost revenue—patients are more likely to purchase refills from their practitioner if it’s convenient and easy, rather than buying an inferior product online or at their local market. Ibid. Holistic Primary Care 2018 Practitioner Survey.